News Good luck Claudia and Tin Tin! Good luck Claudia and Tin Tin! 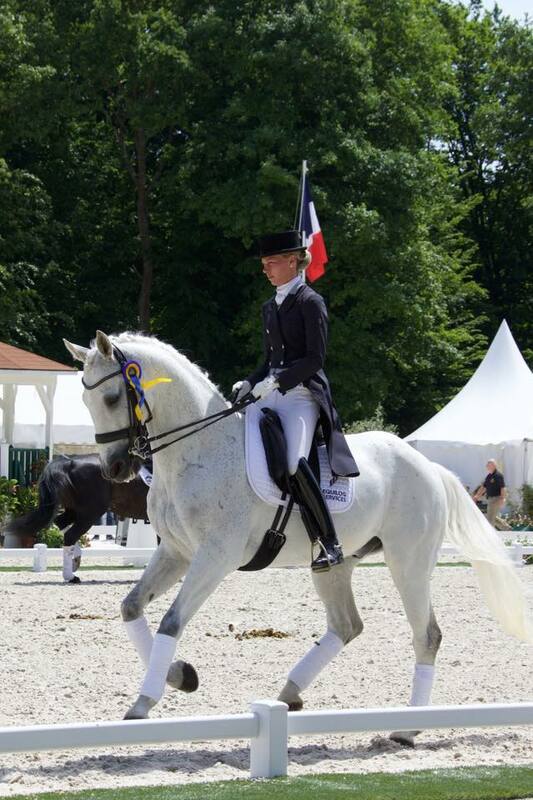 We wish this great combination – Claudia Dorpmans and Tin Tin – all the best at Flanders Dressage Event 2015!